I always knew the time would come when I became a mum, I would undergo some sort of identity crisis. That has been me this week. I've slightly fallen out of love with myself, and feel like I need to make some changes in my life. I feel like these are more physical than mental. I've adjusted so well to becoming a mum, and my outlook on life has definitely changed since having Aria. 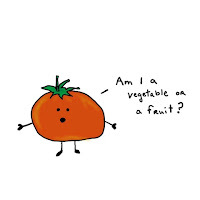 However, I feel like my physical appearance doesn't match who I am now. My hips are a little bigger... my tummy is a little wobblier... that's fine. But my style is definitely in a little bit of limbo. I no longer have the time to style my hair how I would usually, meaning it's always thrown into a messy bun, and I don't feel like I can wear 'fashionable' clothes unless they prove somewhat practical and can easily disguise any signs of baby sick or drool. So what to do? Well, I've had a full clear out of my wardrobe, to remove anything that no longer feels like 'me'. I've also decided to treat myself to some nice new underwear (just because I'm a mum doesn't mean I can't add a little oomph to my undies!!) as well as some practical 'about the house' clothes that don't make me ashamed to open the door to the postman! ...If Kim K can look fabulous in loungewear, why can't I?! Haha. I've also booked to have my hair done this week, hopefully for a new style that will bring back my confidence. My hairdresser kindly gave me a voucher to his salon as a 'mummy' present when Aria was born, so I'm finally taking advantage of a good pamper! Did you go through this kind of change when becoming a new mum? Hello! I'm Nicola, I’m a twenty-something wife and mum to two gorgeous girls, and step mum! 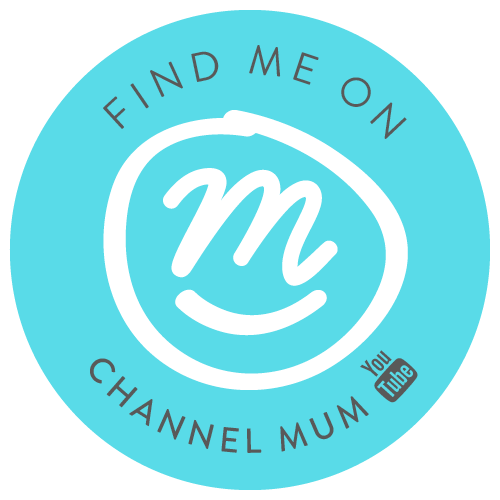 I'M A CHANNEL MUM SPONSORED VLOGGER! The High Street Pillowtalk Dupe? "I Don't Make Any Rules, I Go With The Flow"
© Nicola Johnston. All rights reserved.